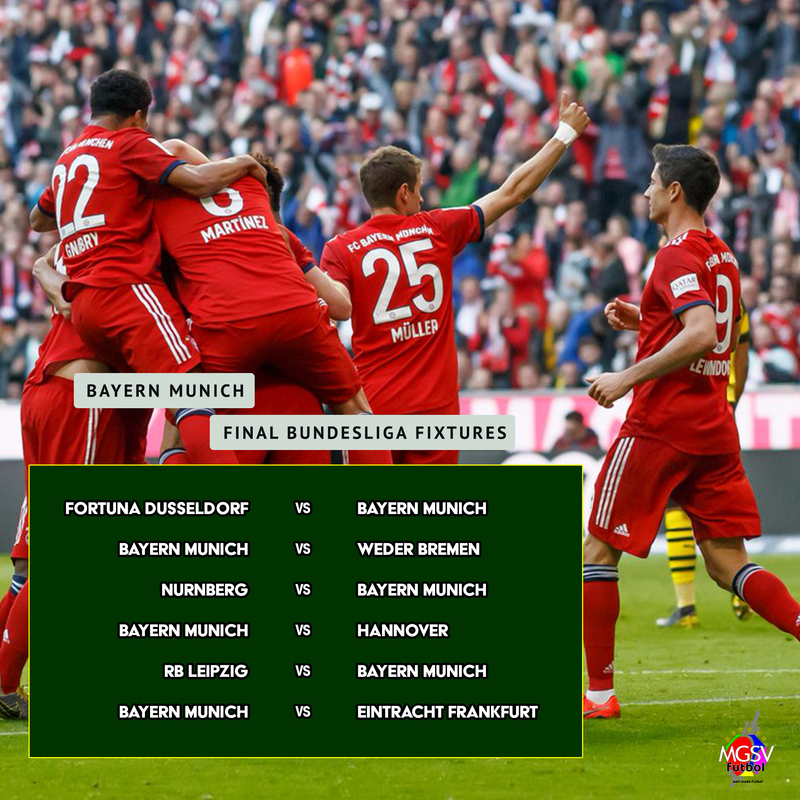 A win in the second Der Klassiker has placed Bayern Munich is in the driving seat for the final laps of the title race. Both Bayern Munich and Borussia Dortmund have taken 3 points at home from Der Klassiker. 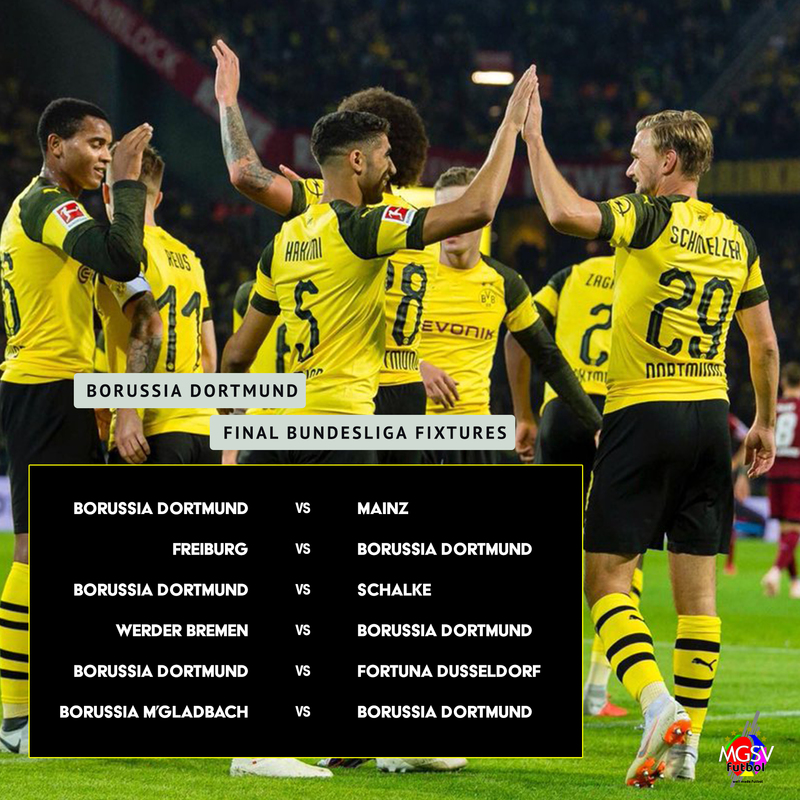 RB Leipzig, Eintracht Frankfurt, Borussia Monchengladbach, Wolfsburg are currently chasing the final two Champions League qualifying positions in the league standings. Hoffenheim, Werder Bremen, Bayer Leverkusen can also throw in their hats into the race. Can Getafe hold on to Champions League qualification? Getafe survived a massive test against an inform Athletic Club. A ‘1-0’ win allowed Getafe to hold on to 4th place in the league standings to keep Sevilla out. Barcelona defeated their closest competition (Atletico Madrid) to take an 11-point lead with 21 points left to play for in the season. Can Aspas guide Celta to safety? 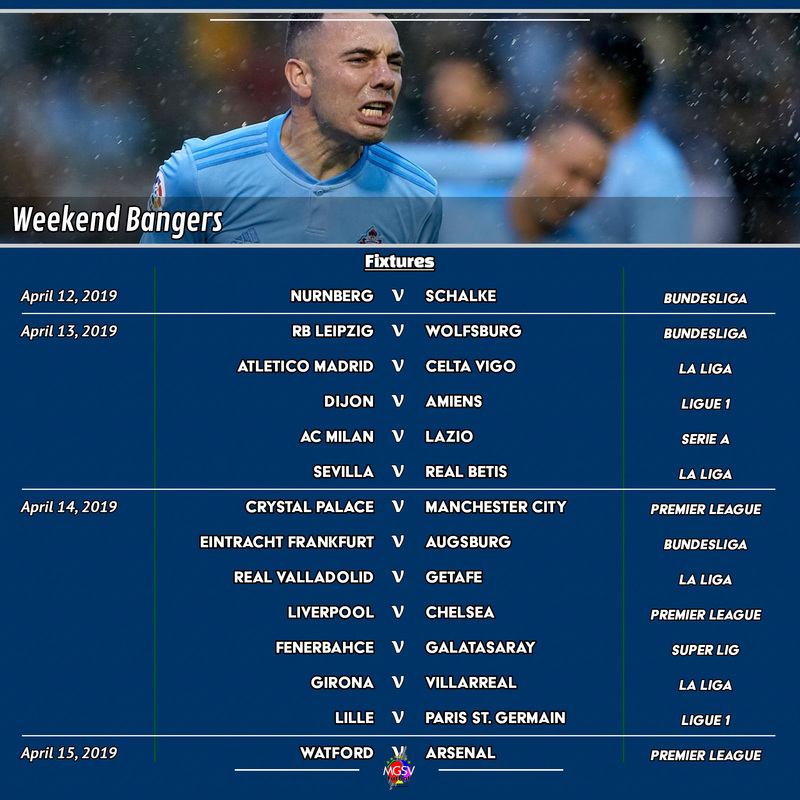 After scoring important goals to take Celta Vigo out of relegation zone, can Iago Aspas help keep them there in the for another season in the top flight? A competitive relegation battle involving Girona, Levante, Celta Vigo, Real Valladolid, Villarreal, and Rayo Vallecano remian. A defeat at home to Dijon has widened the point-gap between Lyon and direct qualification to the Champions League. Coming from behind to avoid defeat at home to Strasbourg was not enough for Paris St. Germain to win the title at home on Sunday. Lille’s failure to win at Reims gave Paris St. Germain an opportunity to officially win the league title in front of the home supporters by getting a win against Strasbourg. The good news for the neutral is that the results have set up a mouth-watering fixture that allows Lille the opportunity to keep Paris St. Germain waiting a little longer. Lille must win to achieve that. Top Six in the Premier League race for the title and European competition.